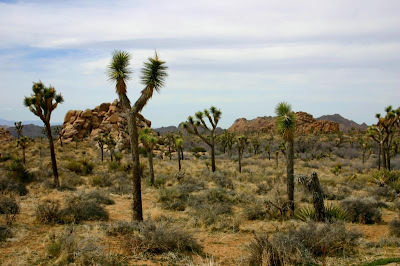 When we were first married and still living in Los Angeles, Joshua Tree National Monument was our winter playground. We backpacked or hiked every trail, car camped in every campground and managed to get snowed on twice while camping there. We even took a rock climbing class there one year (what were we thinking?!). 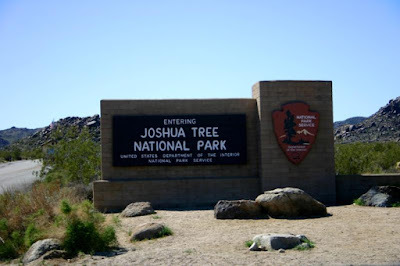 Once we moved to San Jose, Joshua Tree National Monument was just too far away to visit very often. 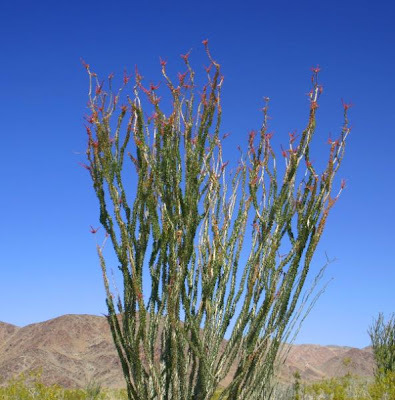 However, after an absence of 27 years we have managed to visit Joshua Tree National Park 3 times in the last 4 years, always in March. 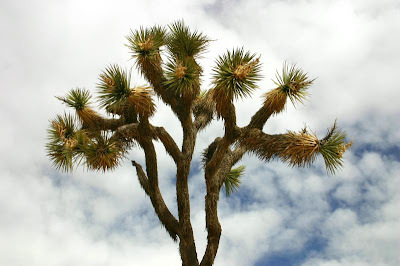 Joshua Tree became a National Monument in 1936 and was upgraded to a National Park in 1994. Unfortunately, all of the campgrounds in the park must have been made back in the 1930s when everyone tent camped, because none of them had room for a modern RV. 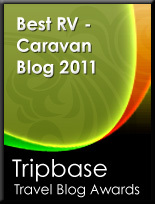 There aren’t a lot of RV Parks in the area, having tried different RV Parks we settled on Twentynine Palms Resort. 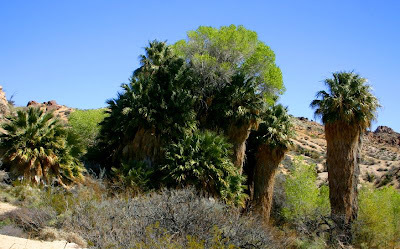 It is located only a few miles from the parks east entrance and is quietly located away from the main highway running through the small town of Twentynine Palms. When we were here three years ago, it was so cold that it snowed one afternoon! When we were here two years ago it was over 100 degrees. This year the weather was perfect all week. It was mid to upper 70s and calm to light winds. 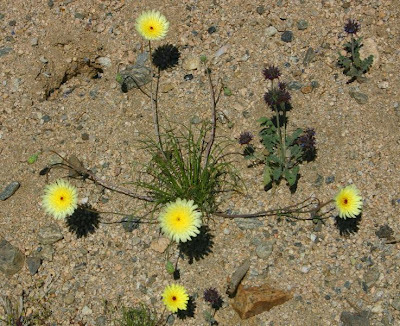 This has not been a very good year for flowers, but since Joshua Tree National Park’s lowest elevation is 1,200 feet and its highest elevation is 5,814 feet there are some bands of flowers based on the elevation. 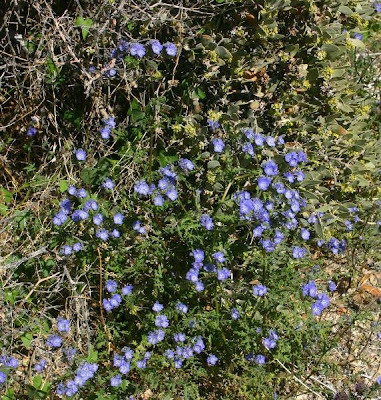 We managed to find an area with quite a few flowers. Baker Dam in the Northwest part of the park is usually the largest body of water in the park and the best birding area. The dam was built for cattle ranching in 1900. When we were here 3 years ago the lake was so full the dam was overflowing and there were birds everywhere. When we were here 2 years ago the lake was only about half full and there were many less birds. This year all that is left of the lake is a puddle and there were only a few Juncos and flycatchers. Usually the second best place for birds is at Cottonwood Springs near the south entrance to the park. This is an actual palm oasis and even during the current drought there is still some water there. We probably did not arrive there at the best of time as it was near noon and very windy. 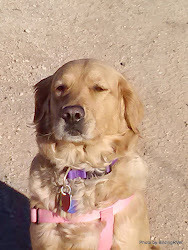 We did see a few hummingbirds and a wren that would not come out from under its cover. 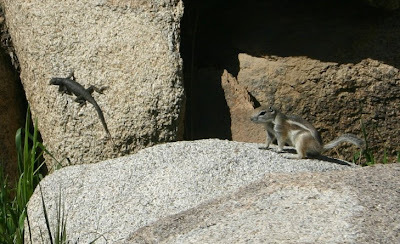 Even with all of our hiking and travelling in the park the only wildlife we saw were lizards and squirrels and not very many of them. 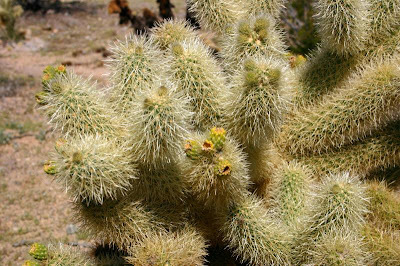 In the lower part of the park there is an abundance of Cholla and Ocotillio. 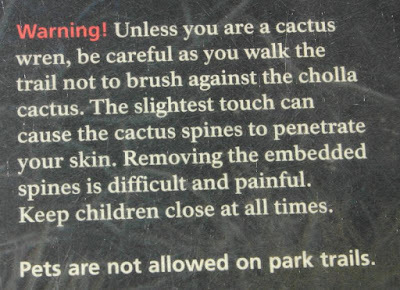 From experience I can tell you to heed the warning whenever you are around Cholla. Of course, Kathy is still beading. 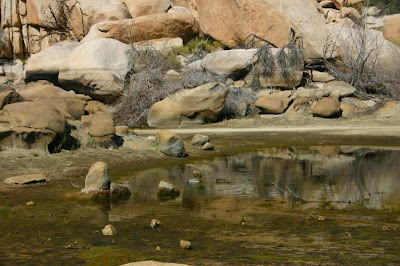 Slideshow of Joshua Tree National Park. What great pictures you recently added. I love the slide show too. I've been reading your blog only a short while, but am already a fan. I love your travel logs and pictures. What fun you must have! 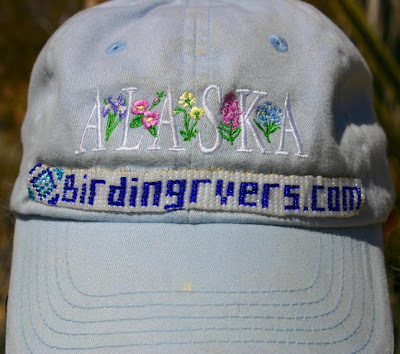 Love that beaded hat band, Kathy! Tell Raider to watch his step around all those sticky plants.